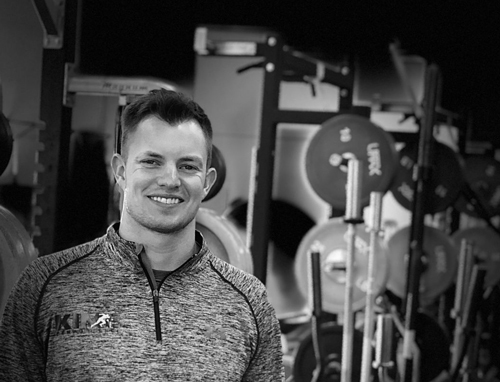 Aaron Crouch, DPT, CSCS, SFG1, is a Physical Therapist and Certified Strength and Conditioning Specialist, as well as a Strong First SFG Level 1 Instructor. 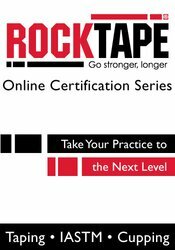 As a former NCAA Division I baseball player he understands the value in achieving and maintaining optimal movement for his clients. 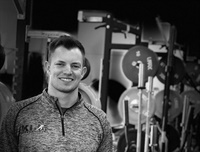 In addition to receiving his Doctorate of Physical Therapy degree from Sacramento State, he has expanded professional experience in time spent with the San Francisco Giants Organization, Medical Team Member for USA Track and Field Championships, Selective Functional Movement Assessment, and Assistant Instructor in a variety of professional courses for clinicians and fitness professionals. Financial: Aaron Crouch has an employment relationship with Kime Human Performance Institute. He receives a speaking honorarium from PESI, Inc. Non-financial: Aaron Crouch is a member of the National Strength and Conditioning Association. He is a member and contributor to Strong First Forum.